Zamboanga city earned the moniker “Asia’s Latin City”, old colonial edifices that are great reminders of the Spanish colonial era are still well-preserved here and are great tourist attractions. 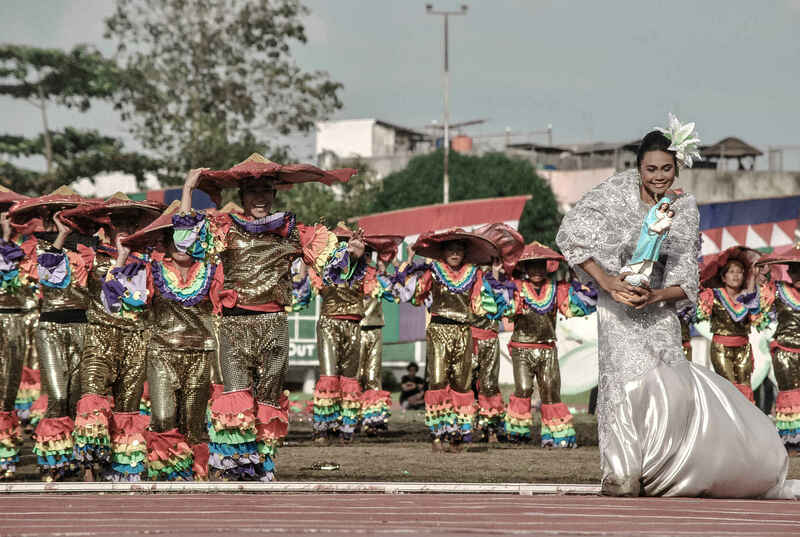 In addition, the Chavacano language which has survived for over 400 years is widely spoken in this lively city. Chavacano is the only Spanish-based creole in Asia and one of the oldest creole languages in the world. 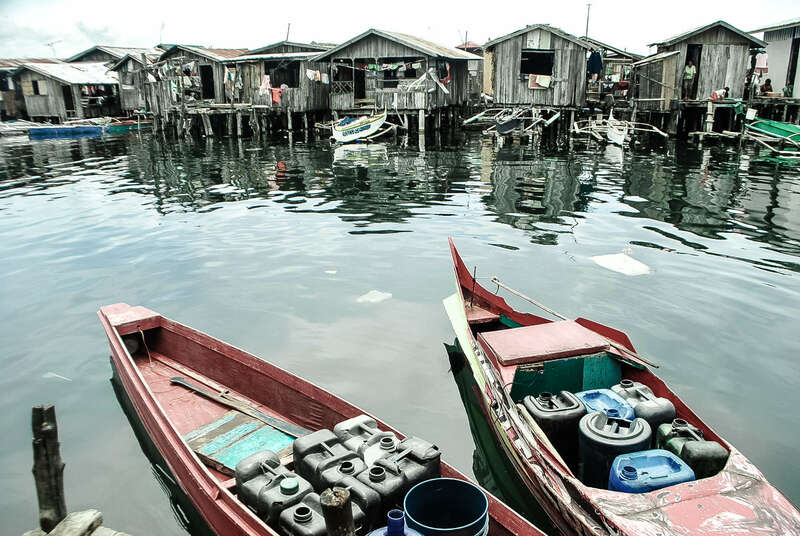 Contrary to what is usually portrayed in the news, Zamboanga city is generally safe for tourists especially the downtown area where it is highly guarded by the police and military. The city is dappled by several shopping malls, restaurants, towering commercial buildings and tourist spots. How to get to Yakan Weaving Village? This 1635 Spanish garrison is by far the most splendid fortress I’ve seen in the Philippines. The Royal Fort of Our Virgin Lady of the Pillar of Zaragoza houses the shrine of The Lady of the Pillar of Zaragoza, Spain the patroness of the city that is attached to the eastern wall. 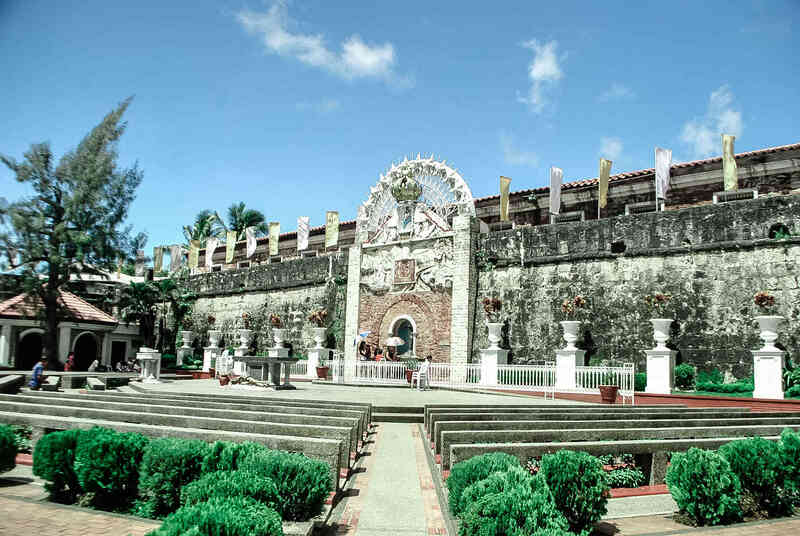 Visit the Fort Pilar Museum inside the citadel that showcases artifacts from the sunken Grifim galleon, houseboats, fishing tools, indigenous marine life in Zamboanga and musical instruments, among others. The best spot to watch the stunning Zamboanga sunset is at Paseo del Mar. From this area, Basilan is visible. 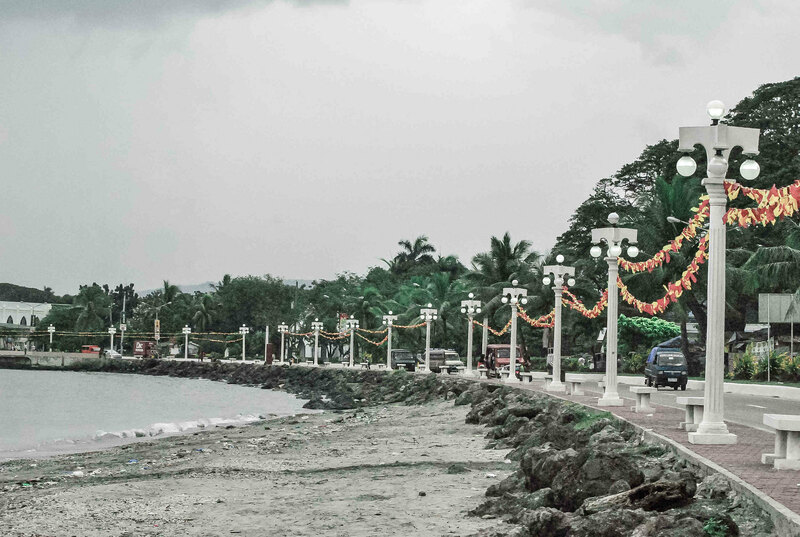 Paseo del Mar is a favorite hang-out of the locals; it is dotted with cement benches and a long walk way along the shore. You can also ride the vinta here during Friday, Saturday, and Sunday from 4:00 PM to 6:00 PM. Fee is Php 50 for adult, Php 20 for student and Php 15 for a child. 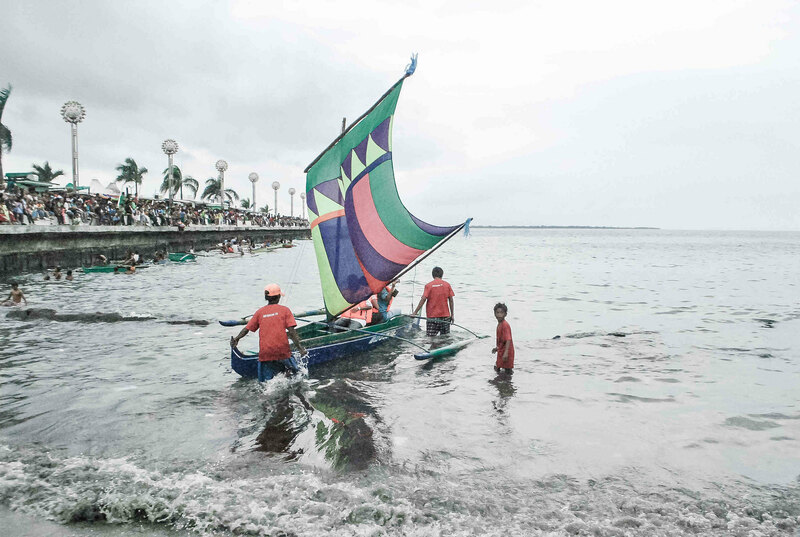 Head to Paseo del Mar in Zamboanga City and look for the City Tourism Office for assistance. Charter a boat to take you to Sta. 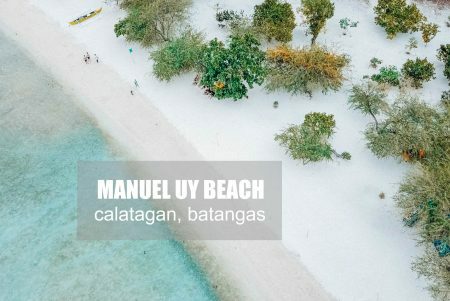 Cruz Beach also known as Pink Beach of Zamboanga City for PHP 1,000 (good for 10 persons additional PHP 100 per person if exceeding 10 pax), travel time is about 15-20 minutes. Entrance fee is PHP 100 and terminal fee is PHP 5. If you are traveling alone, you can wait for other tourists or join other groups headed to Sta. Cruz Beach. Cottage rental starts at PHP 100 ( good for 6 persons. For larger group, you can rent a large cottage one for PHP 200 (good for 10 persons) and PHP 500, good for 15- 30 persons. 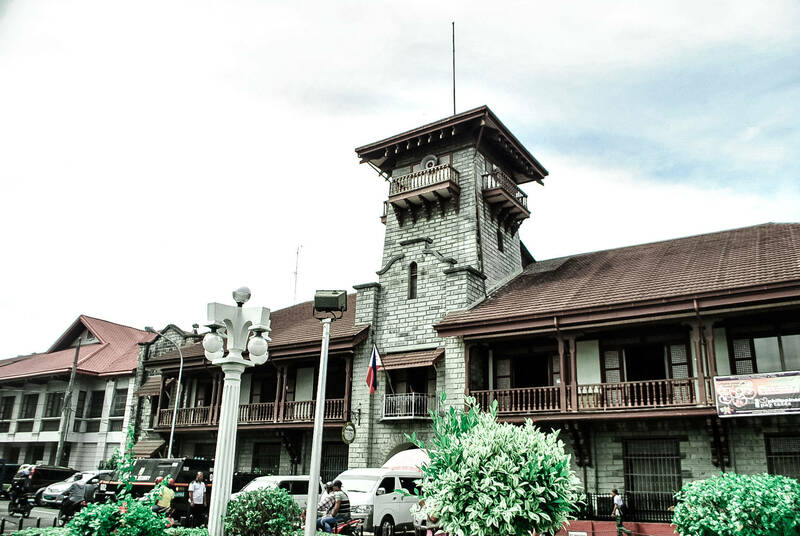 By far the most beautiful City Hall I’ve seen in the Philippines was built by the Americans in 1905 and completed sometime in 1907. Another great spot to watch the sunset, this is a recreational place where locals get to hang out, run, jog or picnic. 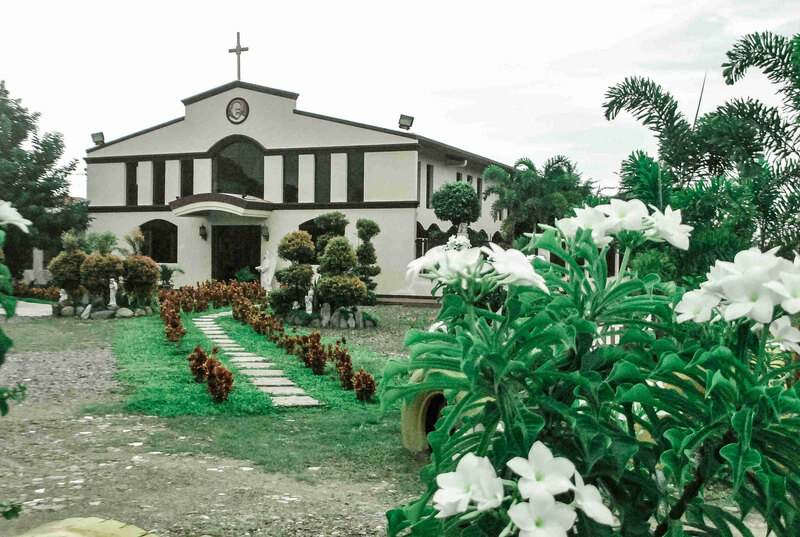 The candle-shaped Metropolitan Cathedral of the Immaculate Conception is the seat of the Archdiocese of Zamboanga. 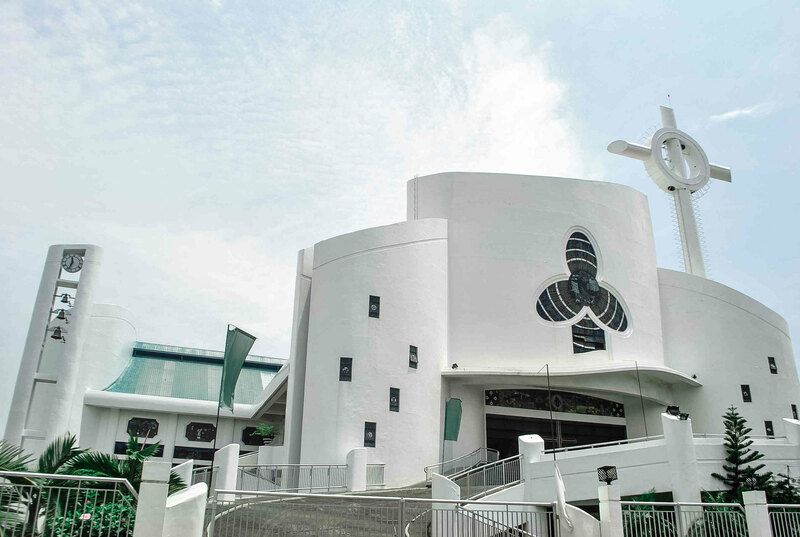 It houses the Immaculate Conception statute designed by Napoleon Abueva, the National artist for sculpture. 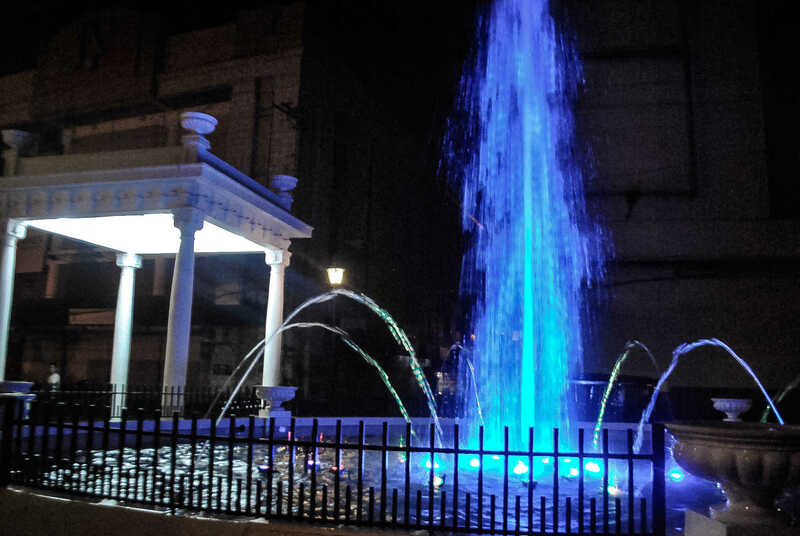 The old Plaza Pershing named after the late Governor John “Blackjack” Pershing had a pretty good face lift, it now boasts of a splendid dancing fountain at night. The modest Tetuan Church also known as St. Ignatius Parish is located in Tetuan, which was derived by the Spaniards immigrants from a Moroccan town. 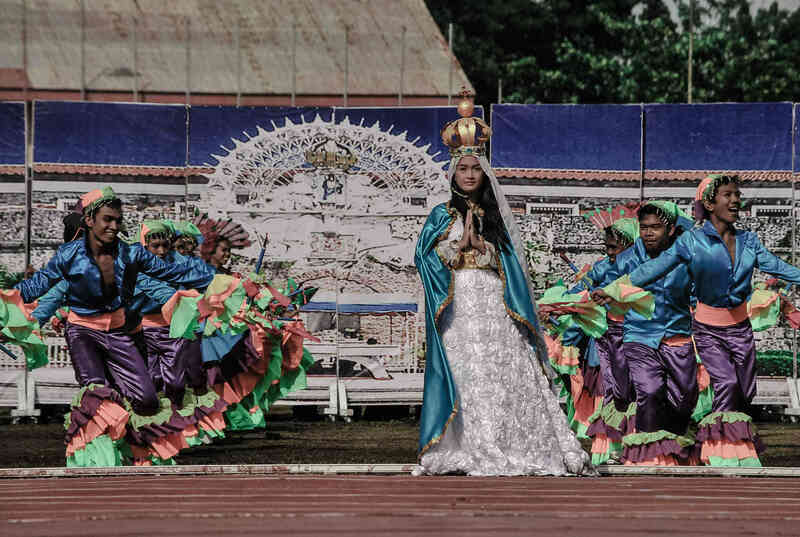 It is said that originally, Zamboanga had two districts : Tetuan and Zamboanga. The Spaniards made St.Ignatious as Tetuan’s saint and created a parish sometime in 1863. For a period of 90 years, it is believed that only Jesuits served as Parish Priest of Tetuan Church. You can take a jeep that passes by Tetuan Church or just hire a tricycle from downtown Zamboanga to take your there. Tricycle fare is approximately PHP 30. 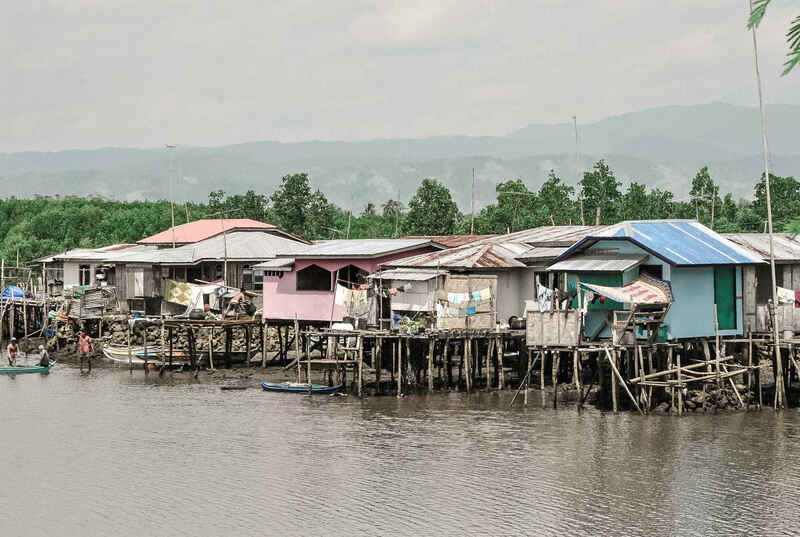 Rio Hondo is a Muslim village popular for its houses on stilts. Drop by the Barangay Hall first before exploring the place so they can provide you a trusted guide. Tipping the guide is highly appreciated. Take a tricycle to take you to Rio Hondo. Some tricycles might refuse to take you there as they are quite scared. It is highly suggested you introduce yourself to the Brgy. Captain at the Bgry. Hall. You can get assistance there to tour you around the village. A recommended place to shop for souvenirs is the Yakan weaving center. 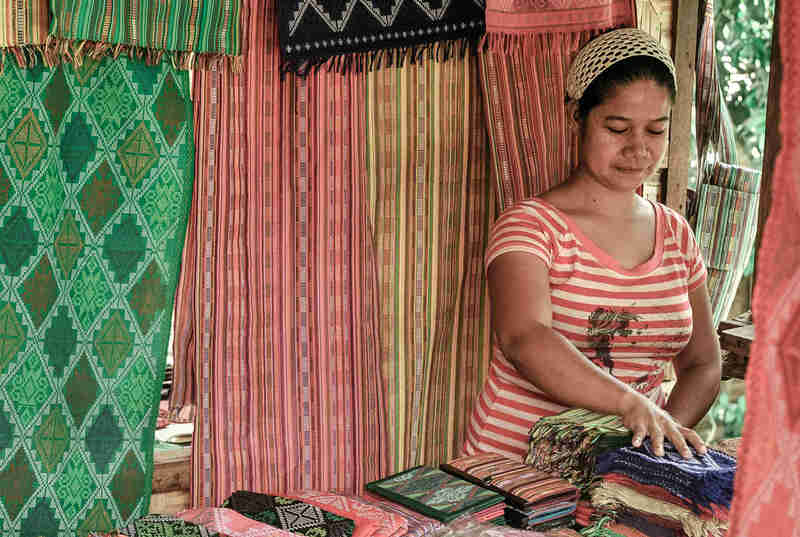 You can buy affordable intricately designed hand-woven Yakan fabrics made by the skillful Yakan tribe themselves. Ride a jeep to Upper Calarian, ask the driver if it will pass by Gate 2 ( do not board the jeep that will pass by Gate 1, it will not pass by in this village). Tell the driver you will get off at Yakan village and ask to be drop off there. Travel time is about 15 minutes, fare Php 10. There are 4 barter markets in the city: Canelar, BBC Shopping Center, Port Area and Sta. Cruz Market. I was sable to visit Canelar because of my friend James who toured me around Zamboanga City the first time. It is the closest barter market near my guesthouse. This is a perfect place to buy dirt cheap souvenirs, most of them are imported goods from Malaysia and Indonesia such as hocolates, coffee, candies and tea. 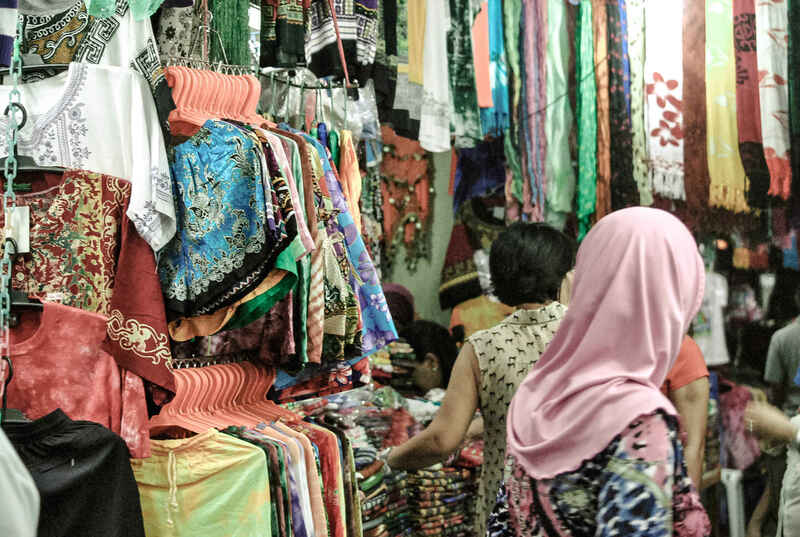 Colorful malongs, scarf, sarongs, bags, and batiks also abound here at reasonable prices. 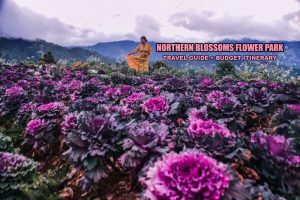 One of the most scenic falls in Western Mindanao is the picturesque Merloquet Falls, other waterfalls to visit in Zamboanga city are the Dulian Falls and Busay Falls. I missed this during my visit because I arrived a day after our group went on tour there. But I’ve asked them for the direction to get to Merloquet Falls. How to get to Merloquet Falls? Take a bus or van to Vitali. It may take 1 and a half hours to 2 hours to reach Merloquet Falls and fare is roughly Php 170. Tell the driver you will get off at Vitali checkpoint along the highway. Charter a habal-habal (motorcycle) to take you to the jump off point of Merloquet Falls. Walk to the shed where you need to pay the entrance fee of Php 5 per person, parking fee is Php 10 for motorcycle and Php 20 for cars or other vehicles. The Merloquet Falls can be reached by foot for about 15 minutes. 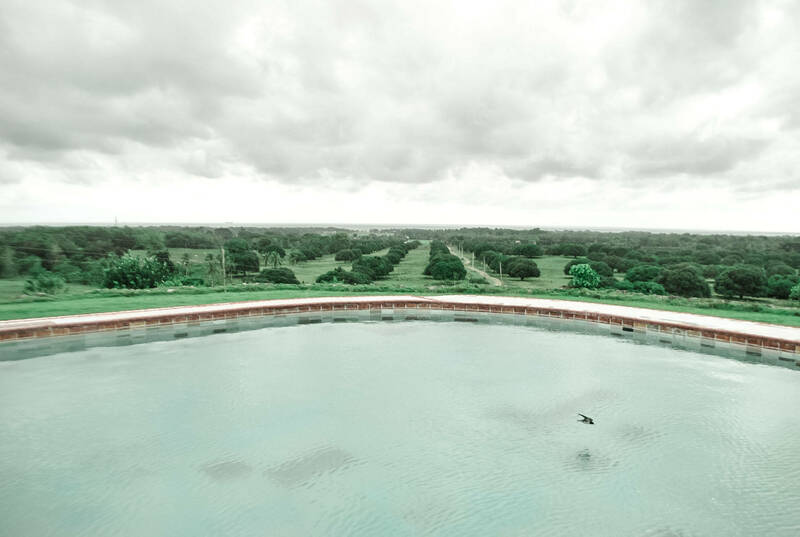 The lush green surroundings and towering trees dotting the Pasonanca Park makes it an ideal respite from the bustling city life. An old tree house used to be a main attraction here. Today, the aviary, the flower garden, the butterfly garden and the natural pools are frequented by visitors. It boasts of 600 different species of orchids. While you are at Pasonanca Park, don’t miss the Boy Scout Ground that was built in memory of the 24 Filipino Boy Scouts who died in a plane crash while on the way to Greece for a Jamboree back in 1963. 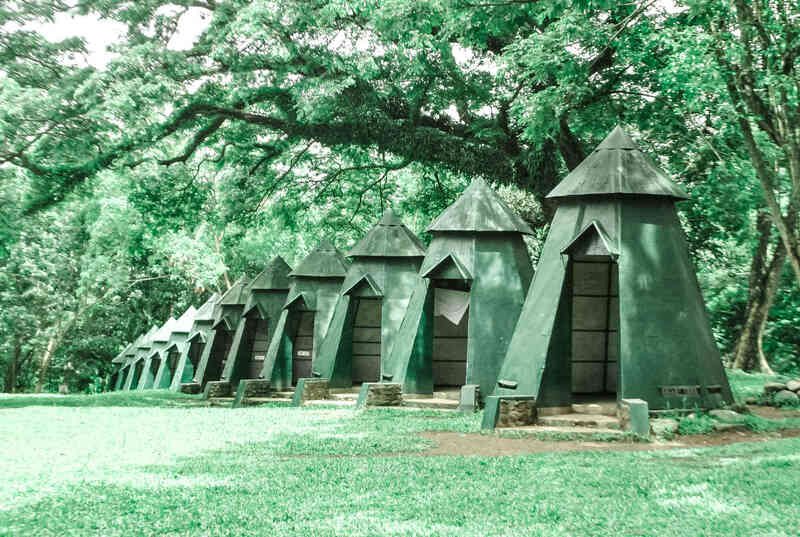 Here, you’ll find the green tepees sprinkled around the lush grounds. Take a jeep with Pasonanca signboard and get off at the Boy Scout Ground. It takes about 20 minutes from the city proper, fare is roughly PHP 10. 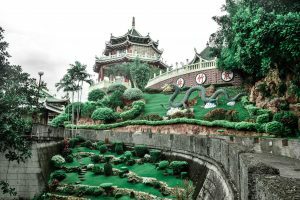 While you are at Pasonanca park, don’t miss the Jardin de Maria Clara, a manicured garden named after the late Mayor Maria Clara Lobregat, which houses different flowers, butterflies and an aviary. From Zamboanga City proper, ride a jeep en route to Pasonanca and alight at the Boy Scouts grounds. Jeep fare is roughly PHP 10 pesos and travel time is approximately 20 minutes. Climaco Park in Sitio Abong-Abong has a majestic panoramic view of Zamboanga city. Abong-abong houses Mt. Pulong Bato, the city’s largest mountain. Freedom Park on the other hand is a burial site of the slain Mayor Cesar Climaco. You can charter a habal-habal (motorcycle) to take you to Mt. Pulong Bato in Sitio Abong-Abong from Pasonanca Park. Negotiate with the driver, but normally fare is Php 30. 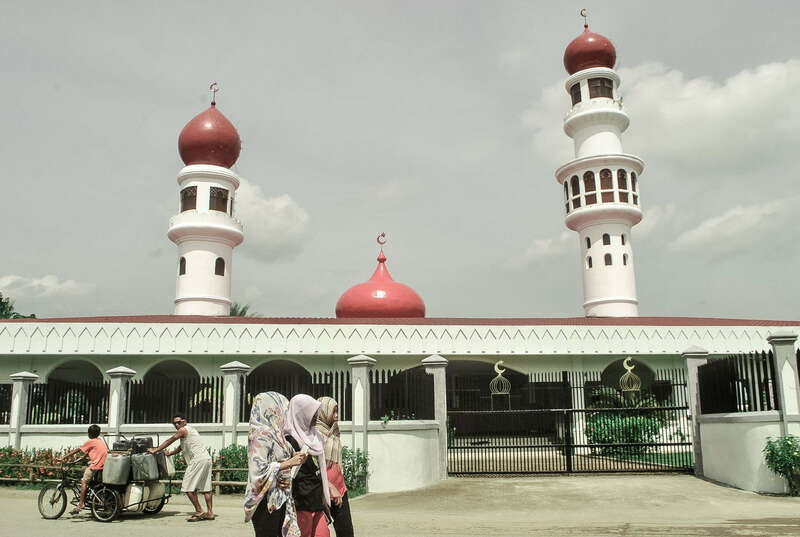 This beautiful red-domed mosque is the first mosque in Zamboanga peninsula constructed in 1885 by Sama Banguingui Chieftain Hadji Abdullah Maas Nuno. Ride a jeep to Taluksangay near Plaza Pershing. Fare is Php 14, travel time is about half an hour. ⊗ If you are traveling in groups, the best way to get around is by hiring a van. 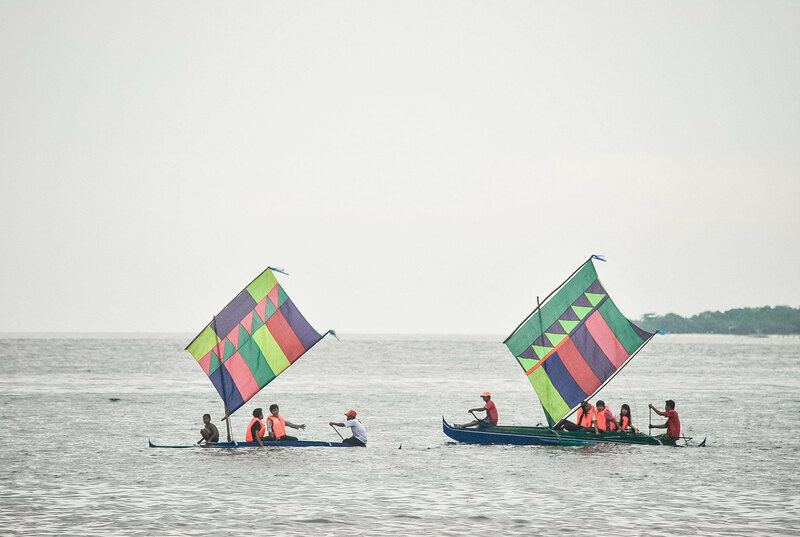 Visit the Zamboanga City Tourism Office at Paseo del Mar. ⊗ There are no resorts in Sta. Cruz Beach, it is only good a for day trip. Bring your own food and drinks as there are no stores in the island. If you are alone and on a budget, visit during the weekends, there is a good chance you can join other groups. During weekdays, you will most likely need to charter a boat for PHP 1,000.
thanks for sharing, will be in zambo next month. any recommendation of nice but cheap hostel. thanks. by the way, there’s something new, you can ride the vinta (friday, saturday and sunday) for Php 50 at Paseo del Mar. this is organized by DOT 9. My hometown “Zamboanga City” a place where the past and present meets. Hi Gail snd everyone! I’ll be in zamboanga city in a few weeks. How is the security situation there? Is it safe to visit zamboanga? Also, do you have a contact number for the tourism ofc.in the city? Pls. reply. I have lived in ZC all my life and I have no idea what Camp Susana is.